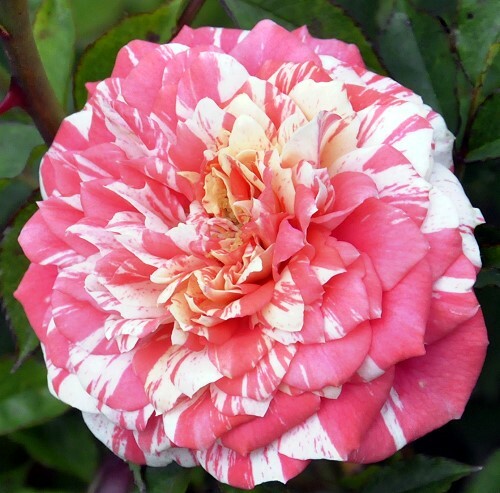 Strawberry Swirl Miniature Rose is one of the most beautiful bicolor roses we have ever seen. Each rose flower is painted irregularly with splatters of varying shades of pink. The pinks range in color from salmon to fuchsia. Strawberry Swirl and Twister are the only two miniature roses that we carry that have a slightly sweet fragrance.